Ravensburger XXL Children's Globe 180 Piece Puzzleball Was $26 Now Only $10.19! You are here: Home / Great Deals / Amazon Deals / Ravensburger XXL Children’s Globe 180 Piece Puzzleball Was $26 Now Only $10.19! Ravensburger XXL Children’s Globe 180 Piece Puzzleball Was $26 Now Only $10.19! What a great learning tool! 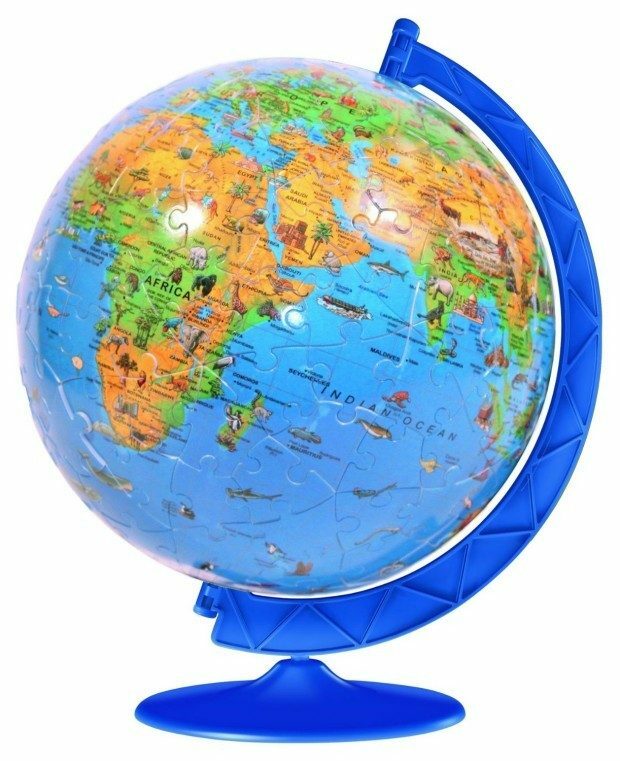 Head over to Amazon and order the Ravensburger XXL Children’s Globe 180 Piece Puzzleball Was $26 Now Only $10.19! Shipping is FREE with Prime or on overs of $35+. Don’t have Prime? Try a 30 day FREE trial!